"Get Paid 50% Affiliate Commissions With Our Affiliate Program in the Lottery/Betting/Gambling Niche!" 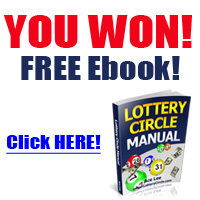 "LotteryCircle.com Pays You 50% RECCURING COMMISSIONS & IT HAS MAXIMUM UPSELLS to Earn YOU Maximum Earnings Per Click (EPC)!" Click Here to Request Approval for Lottery Circle affiliate program. Go to JVZoo to create a free account. Then, request approval to our affiliate program to promote Lottery Circle as an affiliate. An affiliate is an online marketing business opportunity to make money on the internet. We have had affiliates who generated six figures promoting our products. Join today and get started making money online! Click Link Below to Request Approval From Our Affiliate Program! Sign Up For Affiliate Tools & Updates! Enter you name & email to get affiliate updates! 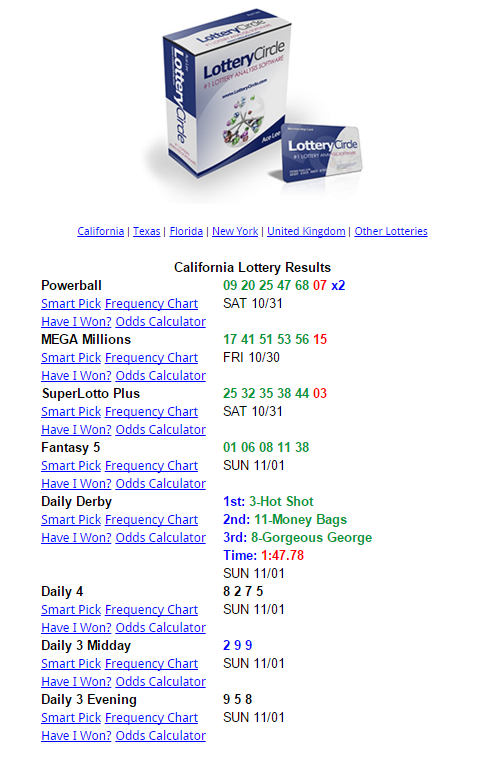 Lottery Circle is a lottery analysis online web based software (no download required) that shows lotto results from the PAST drawings with a single click of a button. It works for all the major games in the USA (including all states that have lotto), Canada, and UK. We do not claim you can win the lotto. 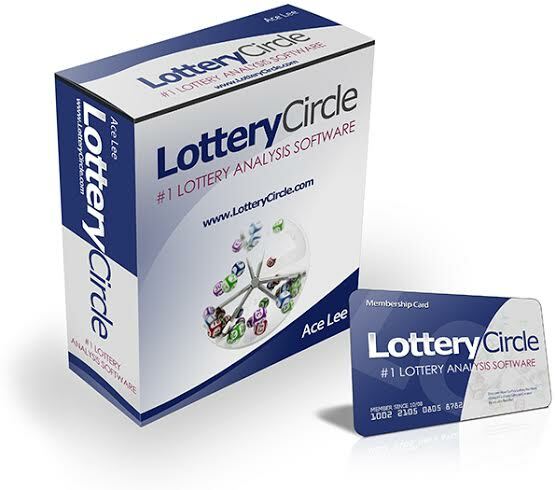 We simply provide ACCURATE lottery number analysis and stats with our Lottery Circle software which you can learn a demonstration video here. You get paid 50% RECURRING COMMISSIONS for our main continuity program PLUS 50% commissions for our upsells in the sales funnel. and gives you TOP lottery analysis for all games! Thanks for being an awesome reader! YOU ROCK. lottery analysis with a click of a button. this will NEVER be repeated..
Click Link to Get Access to the #1 Lottery Software! 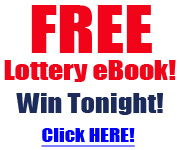 access this powerful lottery analysis software. it's for your PRIVATE use. Be sure to start using the software soon. the hype others are selling. I'm going to be 100% straight with you. would be knocking down the doors to get in. to get a new username and password. Once you get approved, just use any one sales funnel affiliate link and you get 50% commissions. If you have any questions, feel free to contact us at ceostore101 [at] gmail [dot] com and our affiliate team will do our best help you have success promoting our product. P.S. 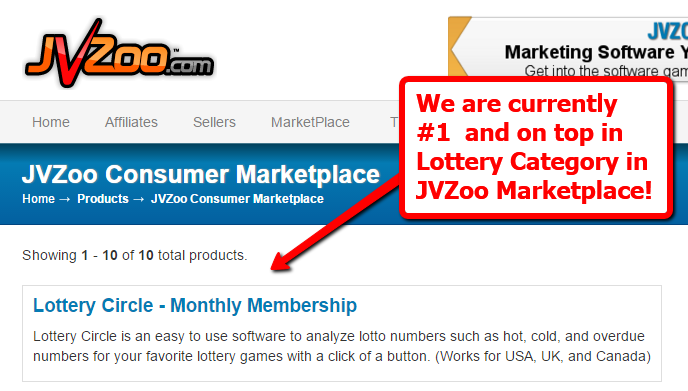 Our Lottery Circle software works for USA, UK, Canada, and Ireland players. Our backend upsells (eBooks) work for all lotto players worldwide.